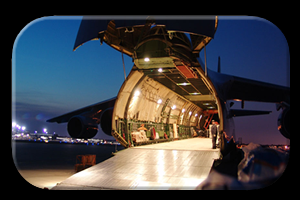 Charter-A are recognised as a leading names in air cargo chartering. � With a large share of the cargo charter market in Europe flown by private air cargo planes – we are now developing a reputation globally. � With offices based in London and operating a 24 hour single point of contact to an expert no a cal center you can be assured that we will find the perfect aircraft available to you world wide.